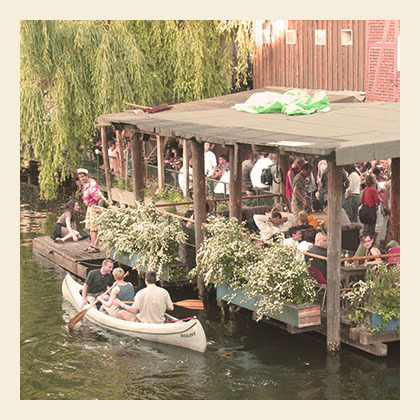 EastSeven Berlin hostel recommends some cool parties & events for the weekend!! As usual we like to keep you up to date on what´s happening in Berlin. We have made a top 10 of cool things to do this weekend, from the 8th of July till the 11th…! read on and get informed! new special exhibition in the Jewish Museum. Have a look at one of several public viewing areas in Prenzlauer Berg. Allright, we wish you a wonderful time in Berlin! For more cool recommendations just check our online staff-recommendations!